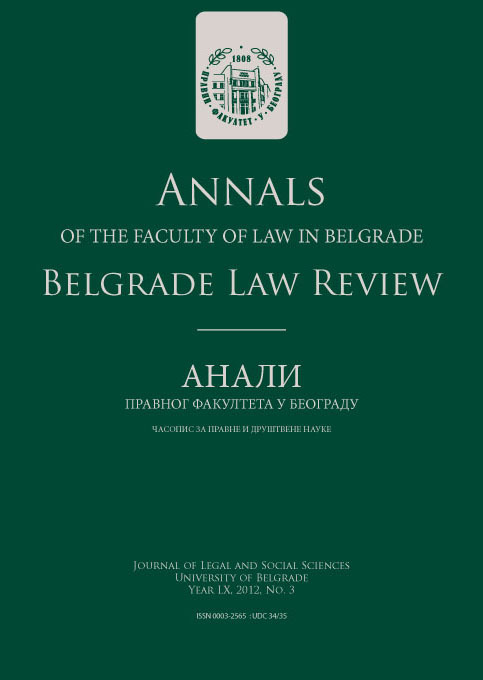 In November 2016, the University of Belgrade Faculty of Law had a pleasure of hosting Dr. Maurilio Felici, Professor of Roman Law from the LUMSA University in Palermo. During the course of his stay under the Inter-institutional agreement signed by University of Belgrade and LUMSA University, under the auspices of Erasmus+ mobility programmer, Prof. Felici had a lecture to first year students on the topic of „Civic pluralism as a successful element of Roman law“. 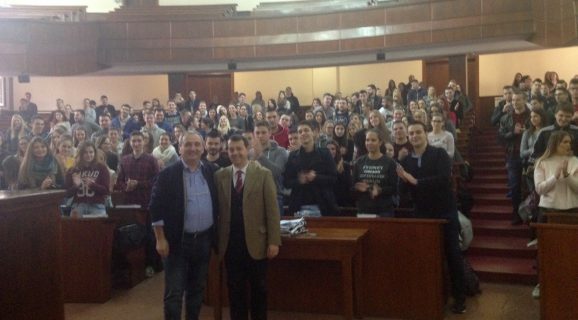 Prof. Felici was hosted by Prof. Bujuklic who, earlier this year, lectured in Prof. Felici’s class during his stay in Palermo.